Having watched Doug Gillard play sold out shows across the United States with Guided By Voices to just months later playing for a handful of people at a small Pennsylvania college, then years later performing on television with Nada Surf, it’s well known Gillard is a true artist looking to ply his trade wherever and whenever he can. Having just released his third solo album, Parade On, don’t expect GBV song snippets or even “I Am a Tree” material here. 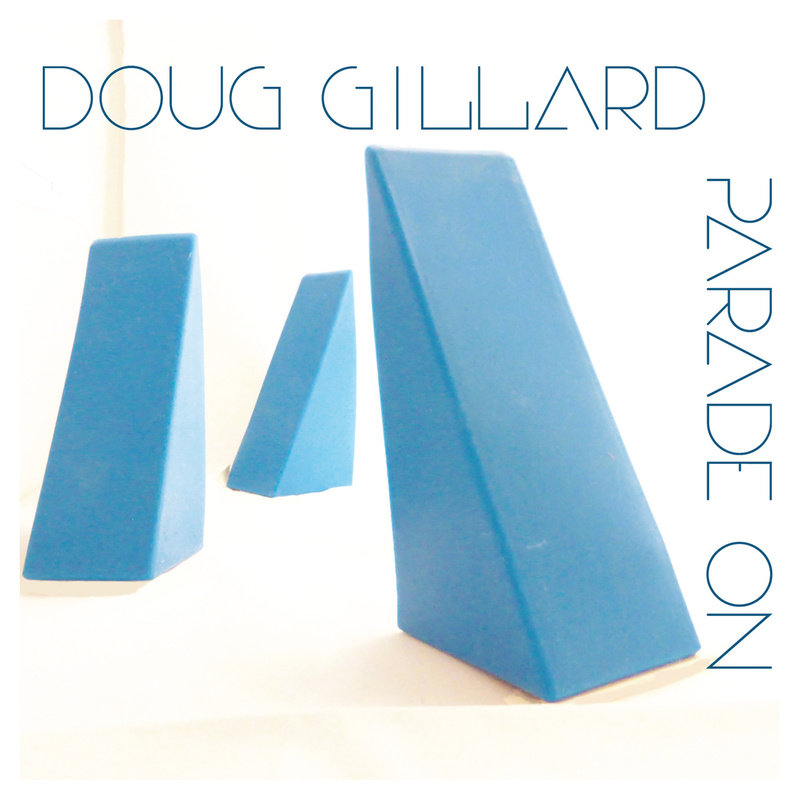 Solo, Gillard trucks in melodic power pop and thoughtful ballads that belie his encyclopedic skill as a guitarist. Gillard will be reunited with GBV as their opener for shows in New York and Washington, DC next month. If you already have tickets, consider yourself lucky and get there early. Watch the video for “Ready for Death” and stream/purchase Parade On below.